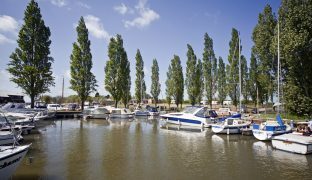 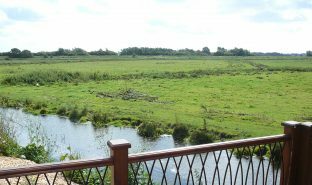 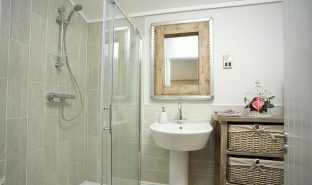 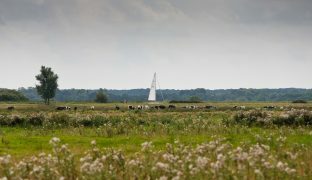 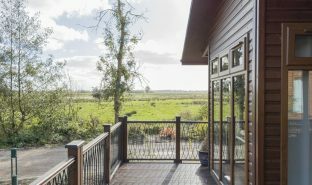 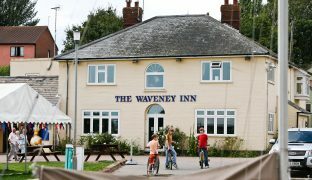 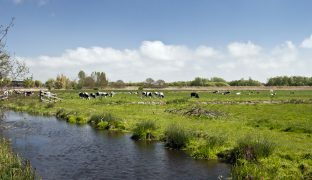 Facilities on site include the Waveney Inn, a bar and restaurant refurbished in 2014, focusing on locally sourced home cooked food and a wide selection of local ales, all set overlooking the marshes. 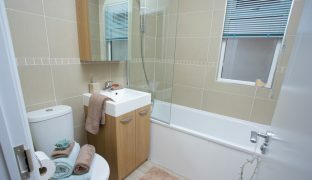 There is a well-stocked convenience store and off licence, secure childrens playground, launderette and information centre. 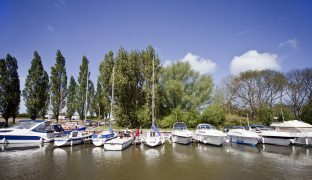 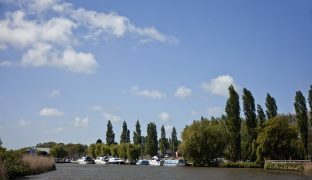 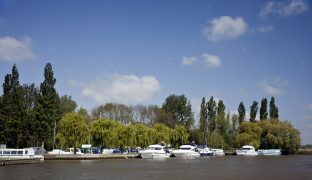 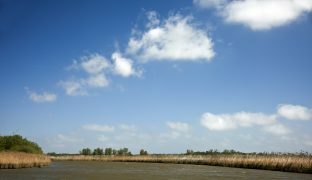 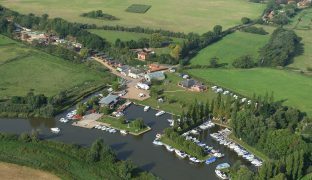 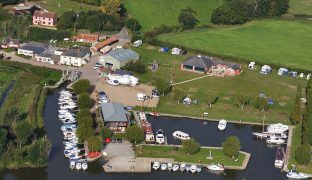 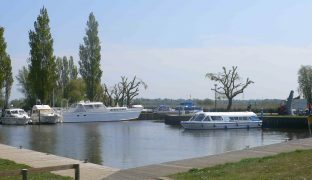 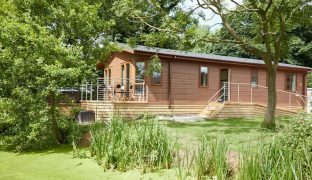 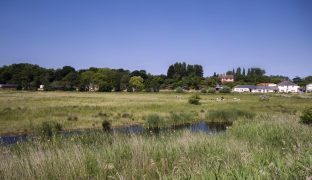 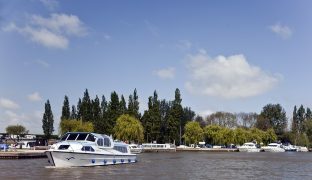 Also on site are day boat and canoe hire, and a pedestrian ferry that links the park with Carlton Marshes Nature Reserve. 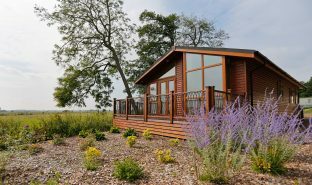 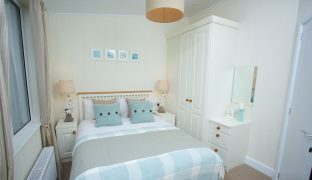 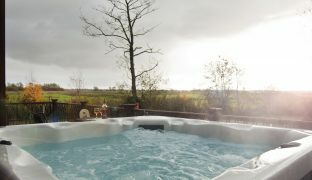 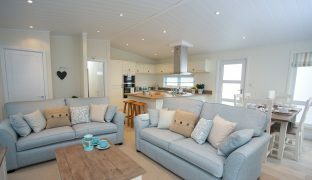 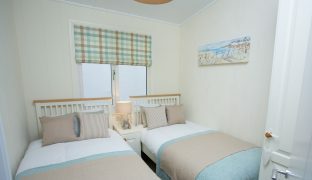 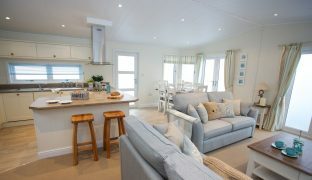 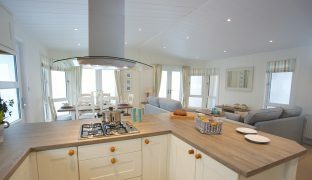 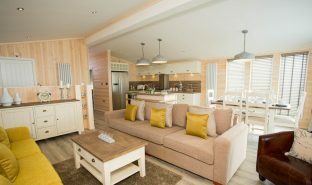 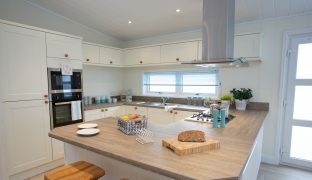 The Navigator Colonial Lodge has a starting price of £194,950, depending on plot location.